You have our sworn promise here on the Ball Report that we will respect whatever gender identity you come to the table with. We’re not all born in the bodies we want, and there’s nothing wrong with following your heart and becoming what you are on the outside, on the inside. That said, please don’t let a guy with no medical training do testicle removal on you at his home. Denver police arrested 57 year old James Lowell Pennington after he used an Army medical kit to perform an operation on an unnamed transgender woman, with her wife there as a witness. 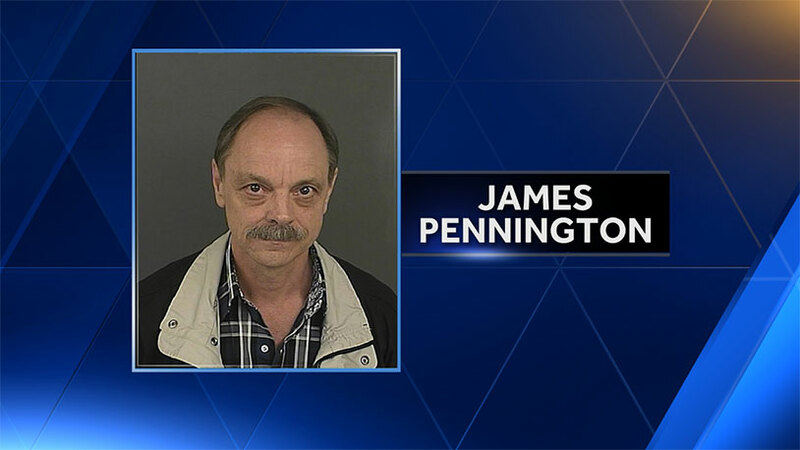 The procedure took about 90 minutes, and Pennington told his patient to call 911 if she had any complications. Complications happened – as she was changing the dressing, the surgical site began to bleed profusely and she called emergency services, who took her to the hospital and got the whole story. What this tale illustrates is that we still have a long way to go in making transgender individuals feel comfortable in seeking medical help. The fact that this woman felt like she had no other choice than to let a guy operate on her in his house is very sad. The Denver Post has more on this tragic story.